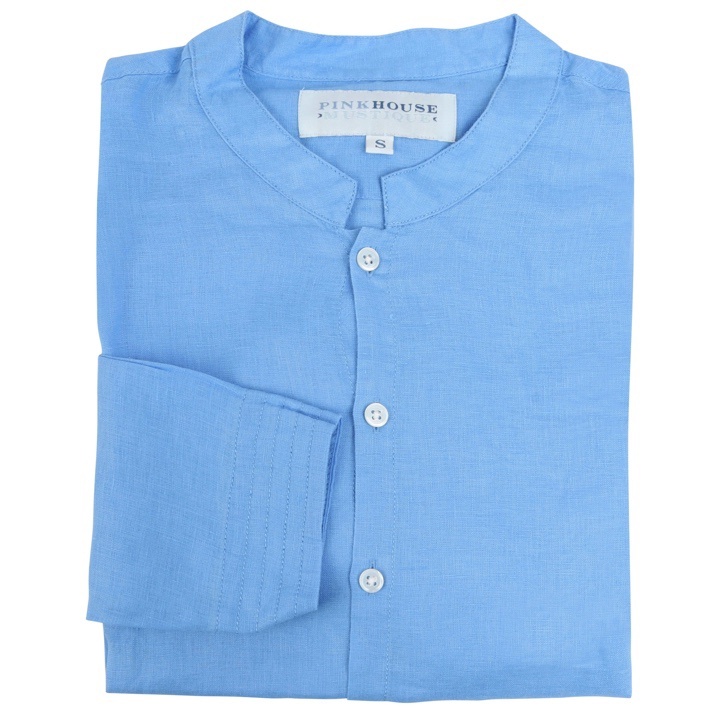 Pink House Mustique is a brand from Mustique which combines the talents of local craftsmen and women with top quality imported materials to produce beautiful clothing and accessories. 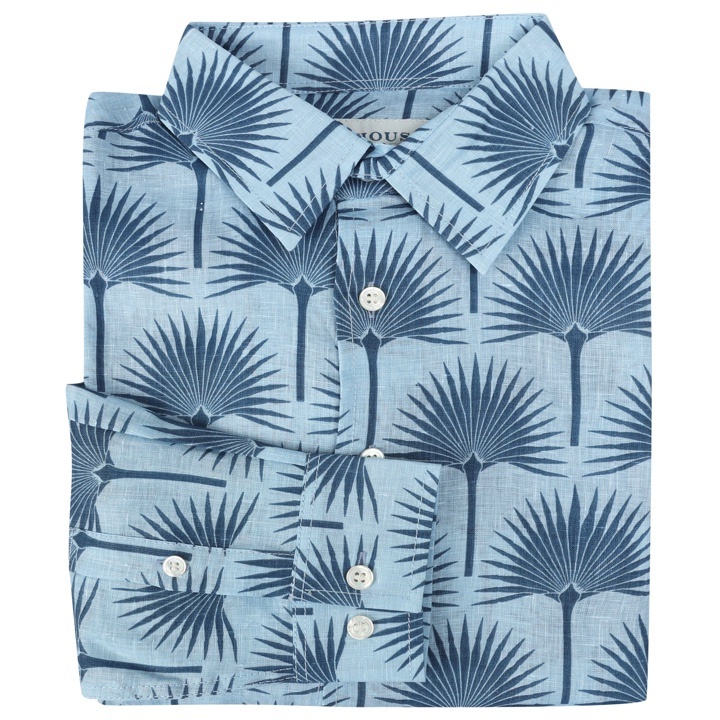 Started by Lottie Bunbury in 2008 her collection of mens clothing and resort wear is now sold all around the Caribbean and in select boutiques around the world. 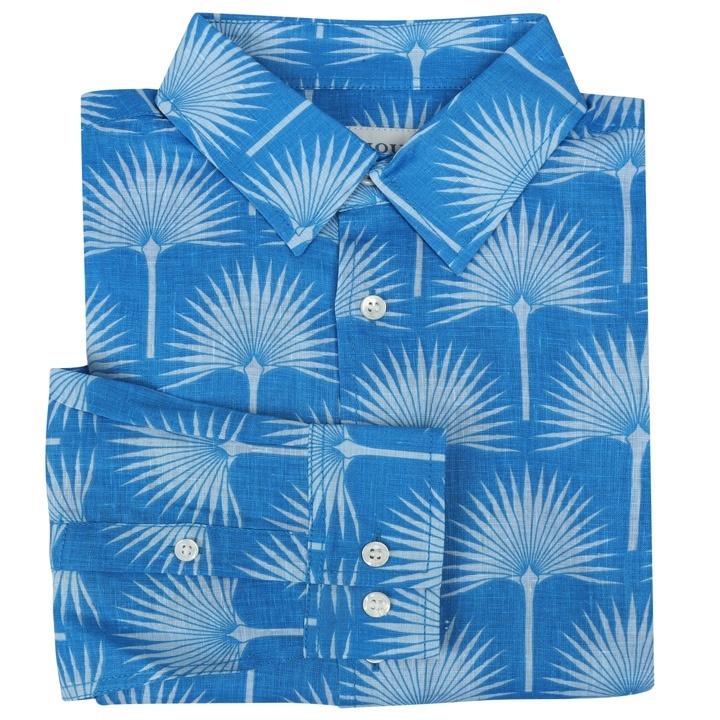 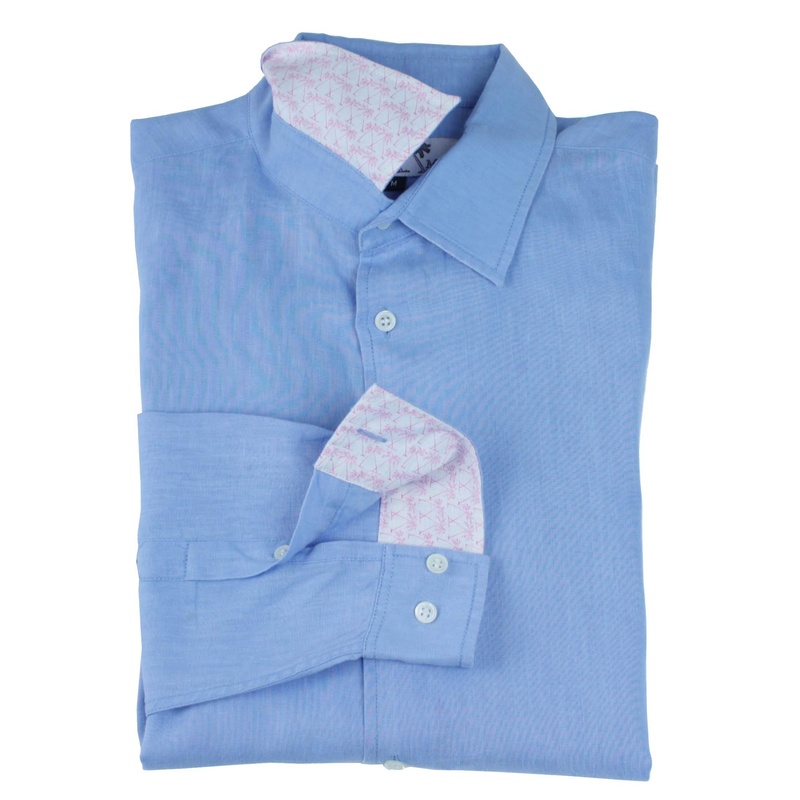 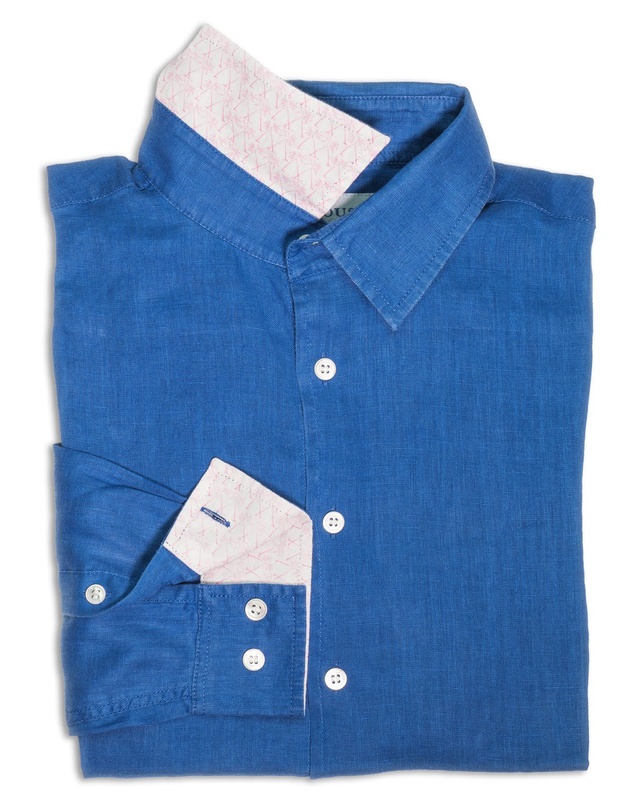 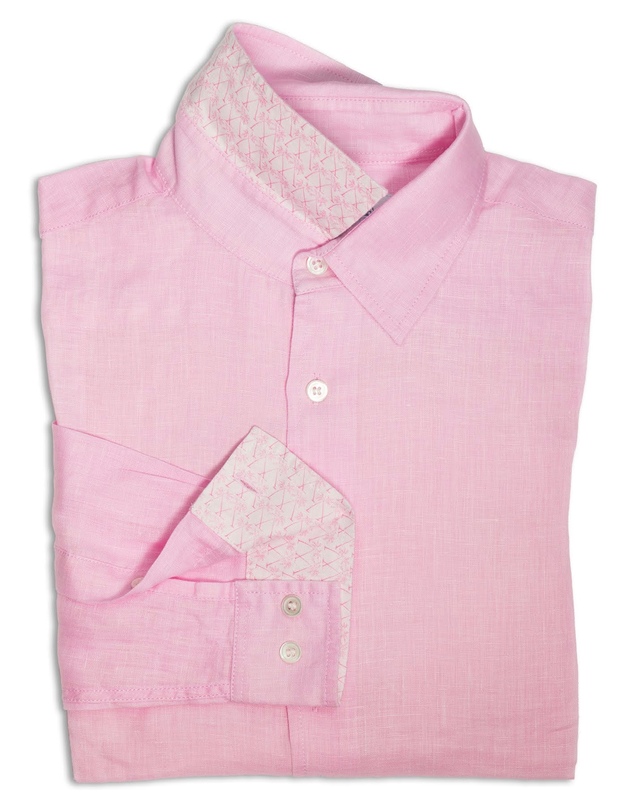 We stocked Pink House Mustique linen shirts last summer and they were a huge success. 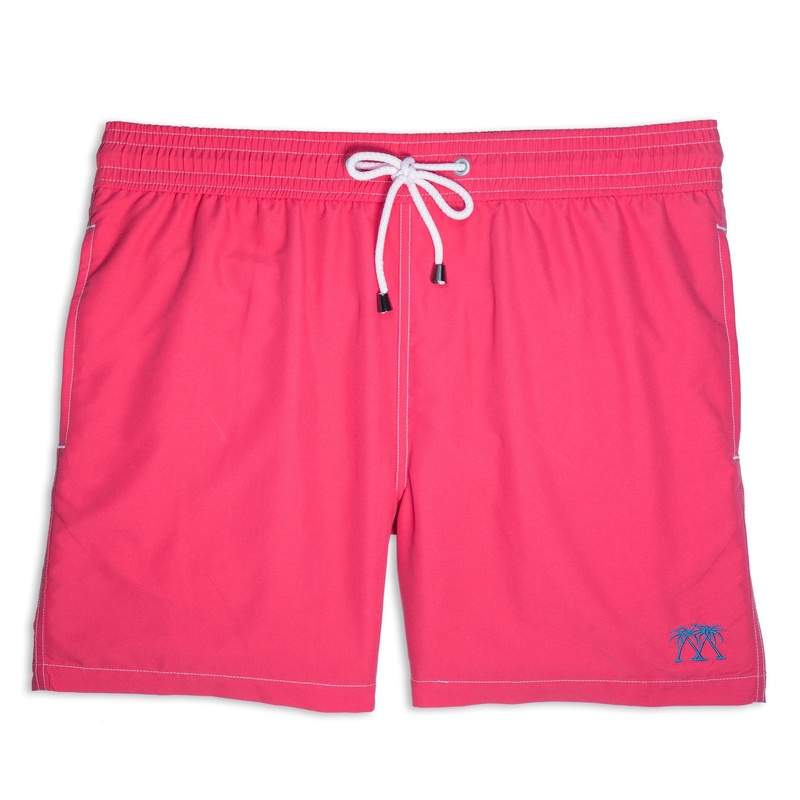 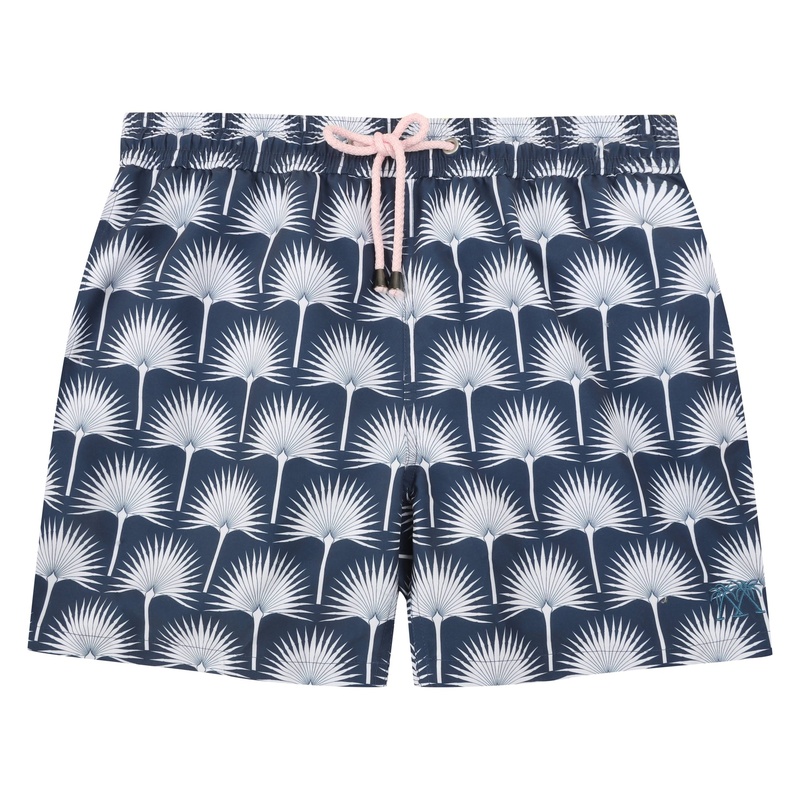 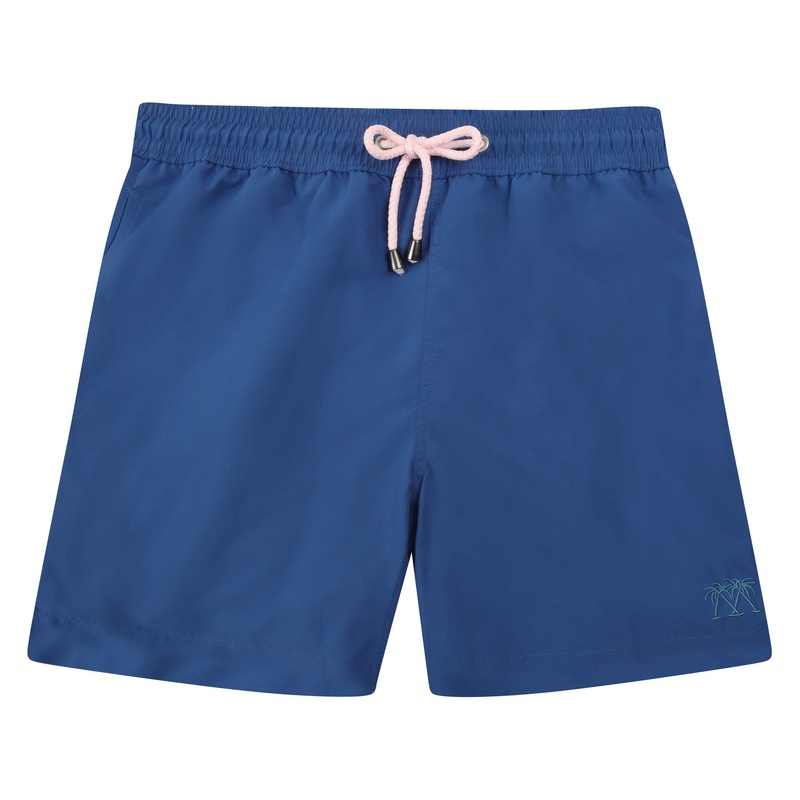 We have therefore expanded our offering this year to include their gorgeous men’s swimming trunks.